New to Reaper DAW or swapping over from another DAW like Logic or Pro Tools and confused by tracks? This video is for YOU. 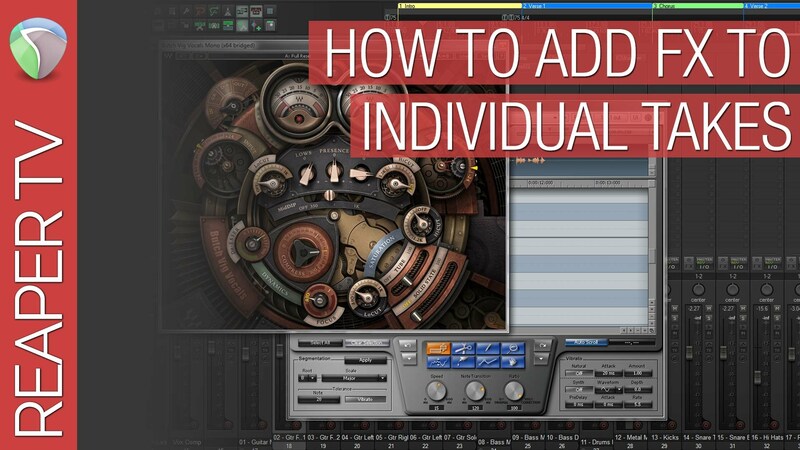 Learn the fundamentals of Reaper’s flexible and incredibly customisable ways of creating, deleting, duplicating and everything else you can do with tracks! 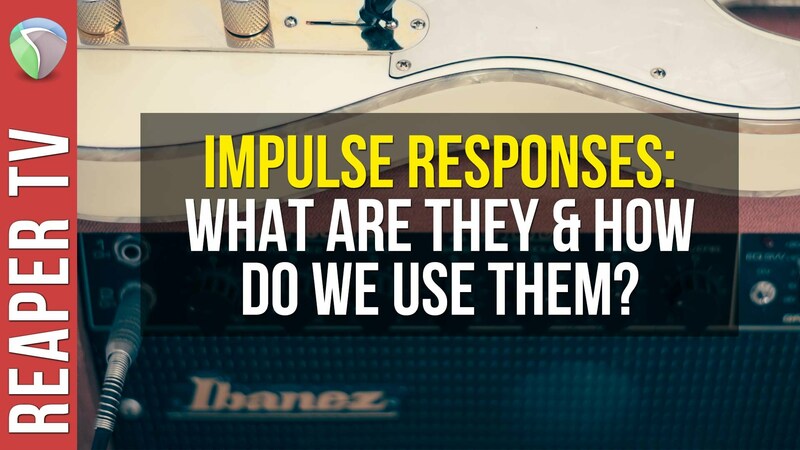 Impulse Responses: What Are They & How Do We Use Them?